As it stands, the current rules state that buyers with a down payment of at least 5 per cent of the purchase price (but less than 20 per cent) must be backed by mortgage insurance – otherwise known as “high loan-to-value” or “high ratio” mortgages. On the other hand, in such situations that the buyer has 20 per cent or more for a down payment, the lender or borrower could obtain “low-ratio” insurance that covers 100 per cent of the loan in the event of a default . This said, if you and/or your family fall into such aforementioned categories, it’s important that you become well aware of the details, as well as the logic behind such recent changes. After all, obtaining a mortgage on your home isn’t a lost cause – all you need is the right advice and some solid support. Extending a “mortgage rate stress test” to all insured mortgages in order to ensure affordability. This particular change will primarily affect those who seek to buy government-backed insurance for low-ratio mortgages, as mentioned above. Launching “consultations on lender risk sharing” in order to limit the governments financial obligations if there just so happens to be a surplus of mortgage defaults. This rule, though affecting most home buyers, will also affect such mortgage lenders as banks as it will be putting them at a much higher risk. Implementing new restrictions on when the government “will provide insurance for low-ratio mortgages”. This rule will be taken into effect on November 30th, and will be aimed at lowering the government’s exposure to residential mortgages for properties worth $1 million or more. The “primary residence capital gains exemption” rules now requires you – as the seller of your primary residence – to report the details of the sale to the CRA. 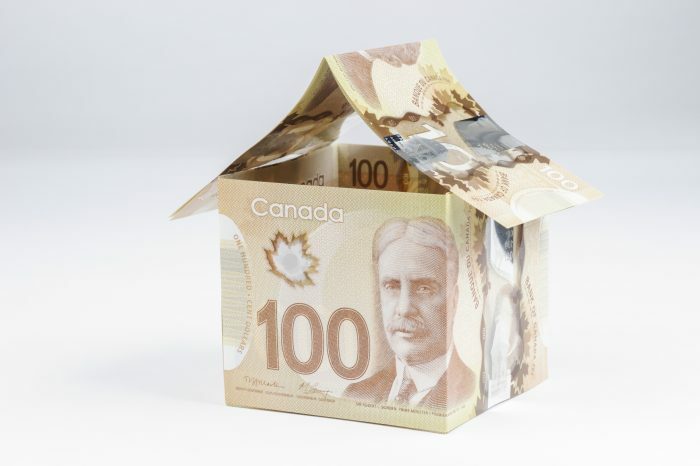 However, it’s been made clear that this rule is primarily aimed at preventing foreign buyers who buy and sell homes from claiming a primary residence tax exemption for which they are not entitled. Needless to say, there are ample amounts of new information that is to be discovered as it is extremely relevant to current and future home buyers. The attached article definitely acts as a useful resource, and we encourage you to read its content.